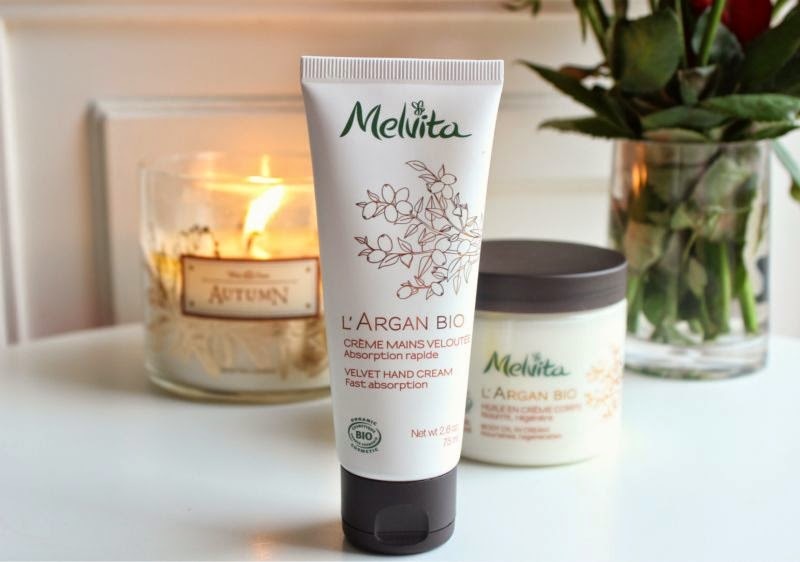 Essentially Melvita have created a range of products, three to be exact: hand cream, body cream and shower gel. 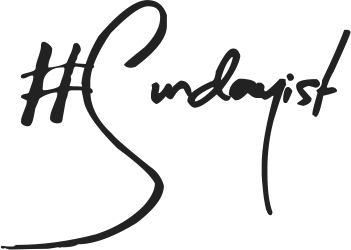 Each product has been infused with argan oil as well as a blend of sunflower oil and protective beeswax to deeply nourish and of course protect the skin. As you may know argan oil is extremely hydrating and naturally high in vitamin E, quickly absorbed by the body and fast acting making it a wonder ingredient. Rather importantly the argan oil used is fair trade and approved in accordance with the Ecocert ESR* standard (Fairness, Solidarity and Responsibility). Melvita has committed to three-year contracts with its partner in Morocco, which employs almost 190 women. A fair price is agreed (validated by Ecocert) and a 50% down payment is made on orders, I do wish more brands would follow suit. 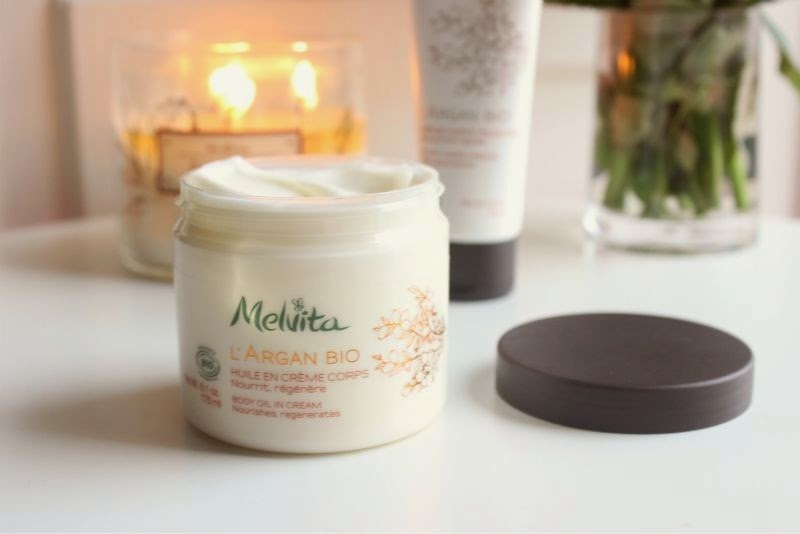 I was kindly sent two products to try out: Melvita L'argan Bio Body Oil in Cream (£19) which as you can imagine is a body cream which has been infused with argan oil. The texture is thick, creamy yet lightweight at the same time, it is deeply nourishing and quickly absorbed without leaving behind any residue even on damp skin. I like that from the first application you can notice the change in the texture of the skin even the roughest areas of my body (elbows, knees) feel smooth from the first use. 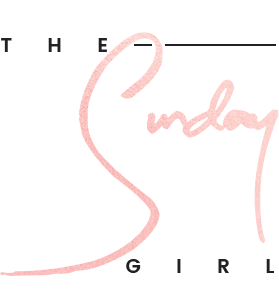 If like myself you find body butters a little tedious to apply and absorb, body lotions not quite hydrating enough and body oils messy this is the body cream for you - all the moisture none of the fuss. 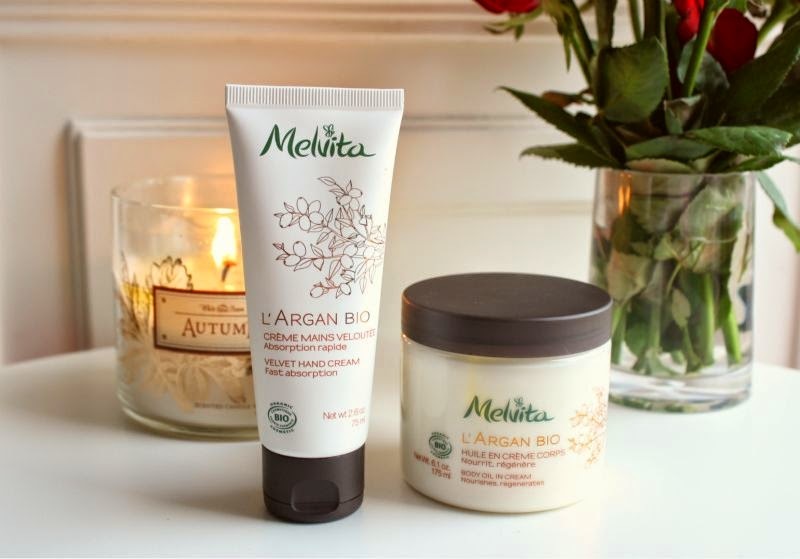 The other product I have been sent is perfect for the Winter is Melvita L'Argan Bio Velvet Hand (£14)Cream which is a thick yet quick to adsorb hand cream which again has been infused with argan oil. Unlike the body cream this does leave a slight film behind which may sound a little bizarre and unwanted but it actually helps to protect the hands against the cold and other damaging conditions. All in all a great, effective hand cream that is well priced.